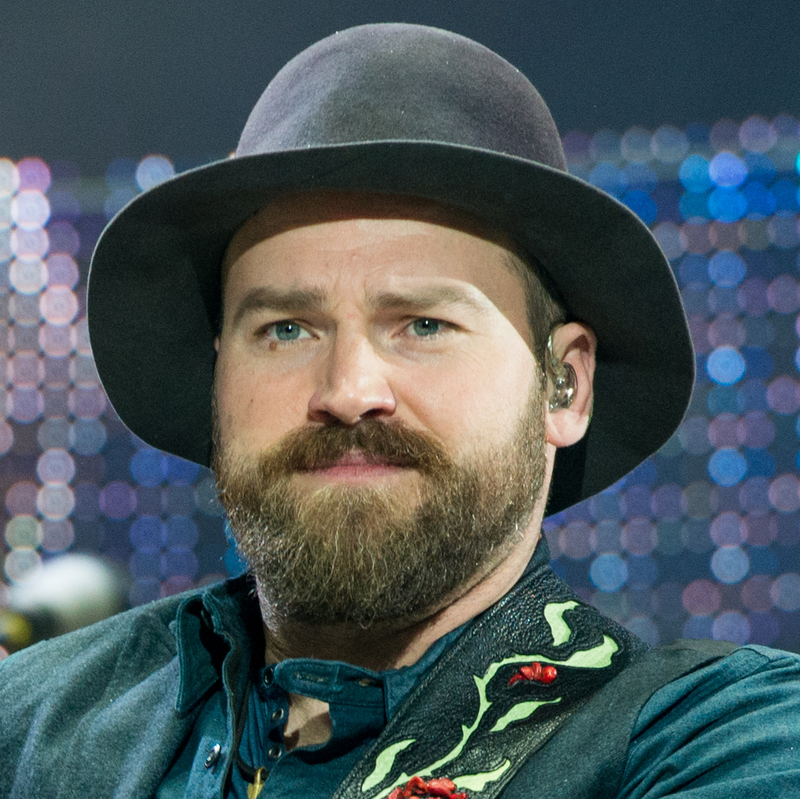 Zac Brown Band grows up? Saturday Night Live clearly changes Rodeo hipsters — what's with that hat? 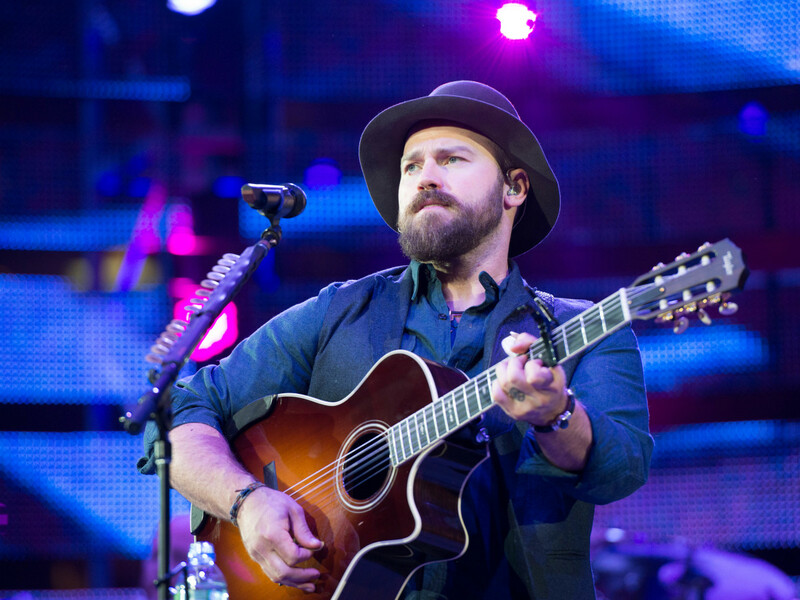 As they walked onto the stage for their fifth Houston Rodeo performance, fans pretty much knew what to expect from Zac Brown Band. iPhones will sway in the air during "Colder Weather," Jimmy De Martini will saw his fiddle in half during the solo of "The Devil Went Down to Georgia" and the crowd will be humming "Chicken Fried" all the way home. 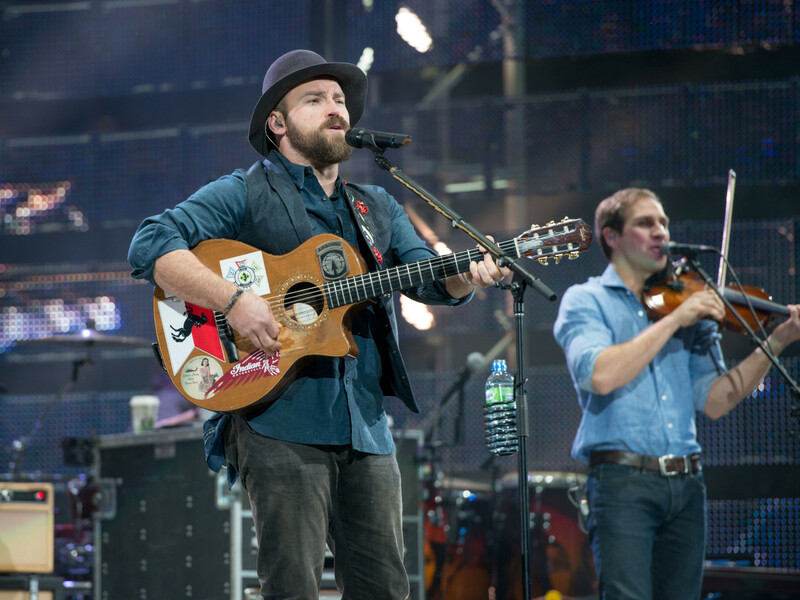 And yet, Thursday night's crowd of 72,602 saw a slightly different version of the Georgia-based band — one that had a few tricks up its sleeves. For one, the Charlie Daniels classic went unplayed. Instead, the band selected three covers that were considerably more unlikely: "Dress Blues," Jason Isbell's tribute to a fallen soldier that will appear on the band's upcoming album Jekyll + Hyde; a note-perfect rendition of Metallica's "Enter Sandman" that saw Brown strapping on a bass to play the song's signature riff while guitarist John Driskell Hopkins channeled James Hetfield (right down to the goatee); and a solid take on Queen's "Bohemiam Rhapsody" during which Brown strutted around the stage like Freddie Mercury, but didn't risk attempting to hit the high notes on the operatic vocals (probably for the best). OK, the Metallica cover still probably rates as a bigger surprise than a new hat, but seeing Brown dress like more of a grown-up was pretty unexpected. Beyond that, the most surprising change might have been Brown's attire. The singer traded his signature beanie for a wide-brimmed bowler (to my eye, at least, I claim no expertise in haberdashery), and his usual casual shirt for a jacket and button down. 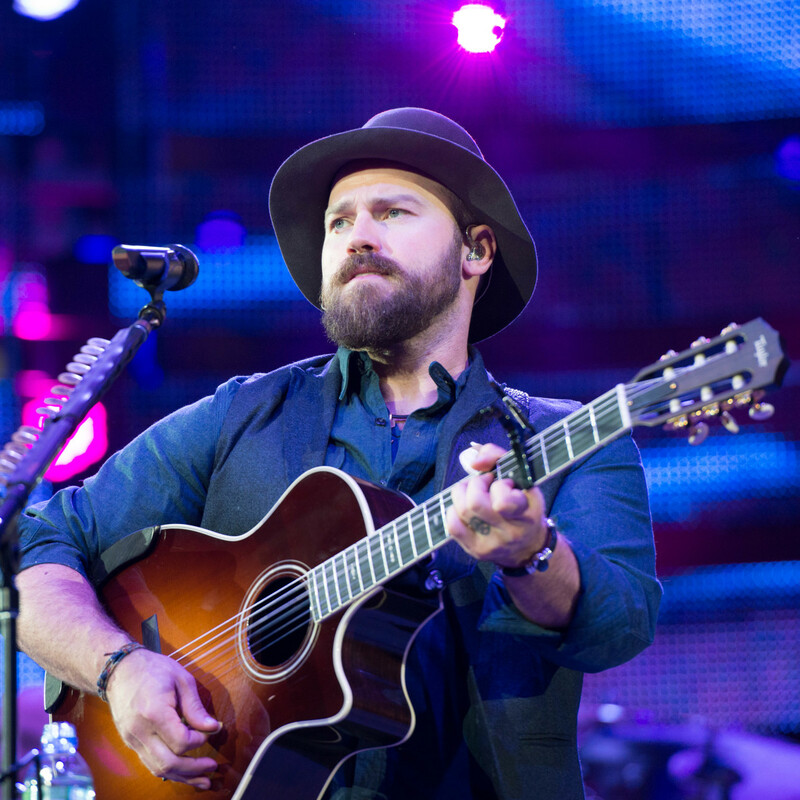 OK, the Metallica cover still probably rates as a bigger surprise than a new hat, but seeing Brown dress like more of a grown-up was pretty unexpected, even if he did sport the same hat for last weekend's Saturday Night Live performance. 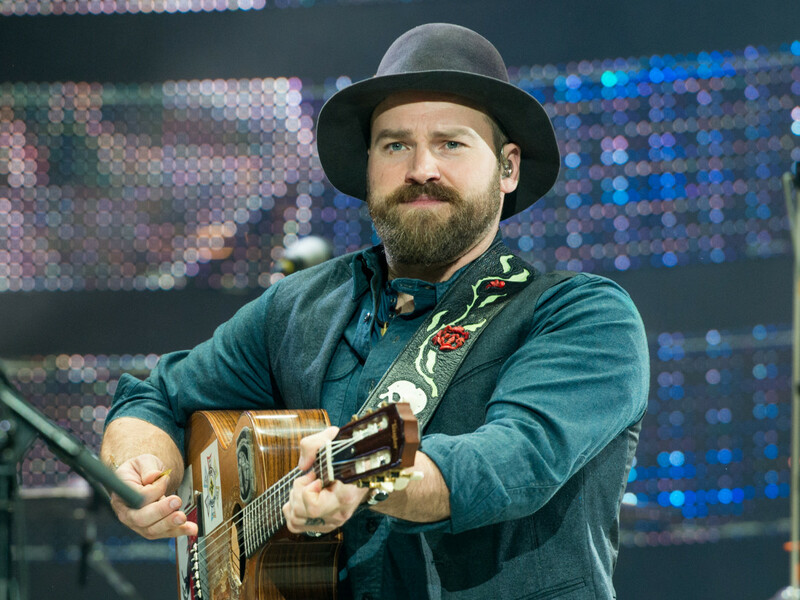 Speaking of that SNL appearance, the Zac Brown Band treated the Rodeo crowd to both of the songs they played on TV, "Homegrown" and "Heavy is the Head." If "Heavy" sounded like an homage to grunge kings Soundgarden, well, Chris Cornell did sing a couple verses with Brown and the band on SNL. 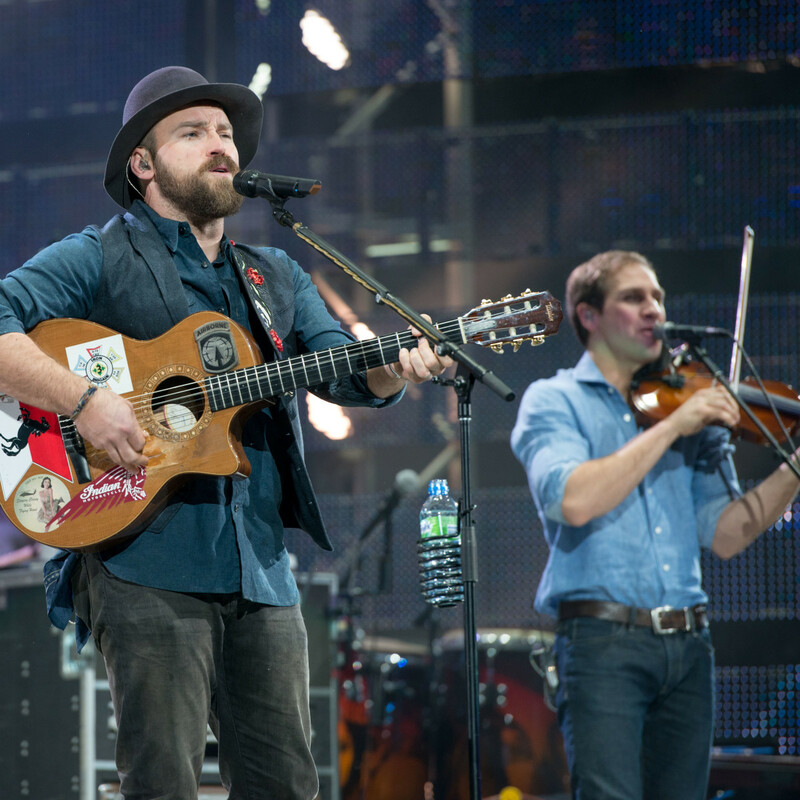 New songs aside, Zac Brown Band still delivered the hits. The crowd sang "adios and vaya con dios" during each chorus of "Toes," just like they were supposed to. And everyone still left humming "Chicken Fried." 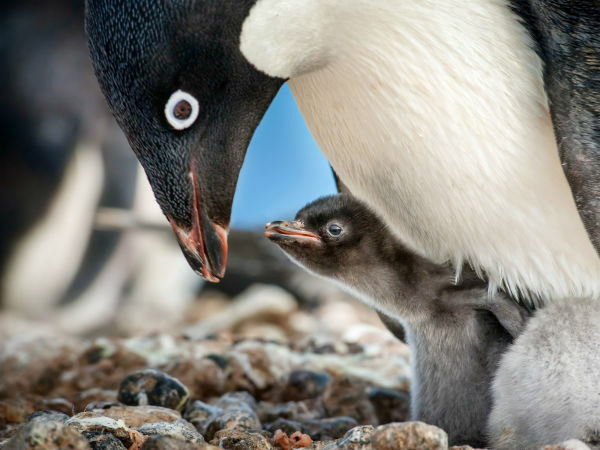 After all, some things just shouldn't change.